As one of Armagh’s foremost golfing experiences, Cloverhill Golf Club is a 18 hole gem which enjoys unspoilt views of one of the most panoramic scenes on any course in Ireland. Like most golf venues, facilities available at Cloverhill include club and trolley hire and ladies and men’s changing rooms. In addition, the modern clubhouse provides a quality of comfort and service in harmony with the majesty of the surroundings. The interior consists of a large open plan fully licensed bar. 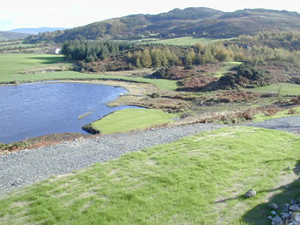 It is open to golfers and public alike and enjoyment is immeasurably enhanced by the breathtaking views of the Ring of Gullion. 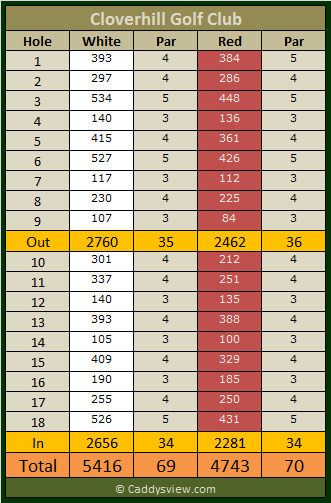 The current course itself offers a challenge to the low handicapper as well as the casual golfer. 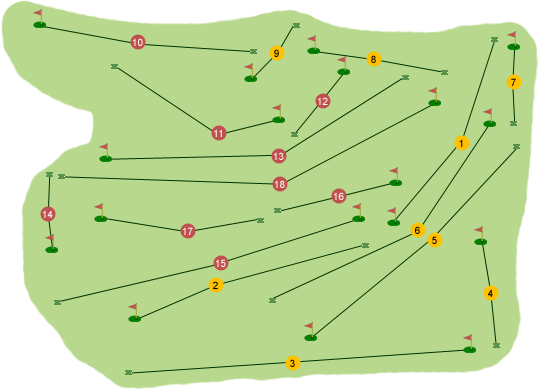 The combination of narrow, dogleg fairways, difficult to read greens, water hazards and sand traps require the golfer to manage their game and offers premium scores for accurate golf shots.